If you are looking for a Masseria Wedding Puglia photographer, you are in the right place. I have created this page especially for people like you, looking for a Wedding Photographer in Puglia, Italy. I’m very happy you found your way here and I hope you’ll take a few minutes to get to know me and my work. 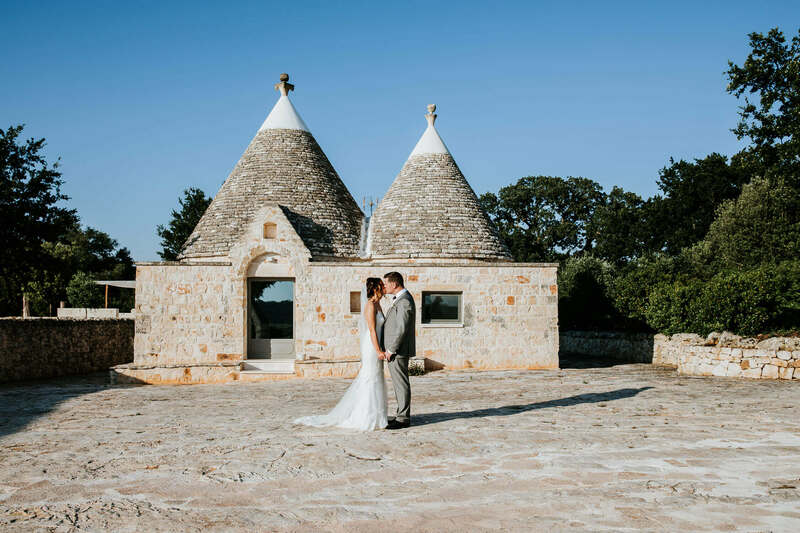 My name is Antonio, and I’m a destination wedding photographer based in Puglia, photographing weddings all over Europe as well as the rest of the world. When I first started out in wedding photography I never thought it would have such a huge impact on how I experience the world – the awesome places I’d get to go and most of all the many incredible people I’d meet along the way. It has truly transformed the way I live my life and introduced me to new cultures, local traditions and culinary experiences like nothing ever before. I like to think that the way I see the world has greatly evolved throughout the past 7 years since I have been a wedding photographer and I’m very grateful that I’ve had the privilege to capture over 150 weddings. I’d like to invite you to take a moment and check out MY WORKS , and if my style is what you are looking for do get in touch – let’s see if I am the perfect fit to photograph your masseria wedding in Puglia. My approach to photography is blending quiet photojournalism with the beauty of fine art portraiture. I seek simplicity and timelessness in my imagery. Instead of photography trends, fads and overly photoshopped images, I choose to document the amazing story of your wedding in an authentic and honest way. seek simplicity and timelessness in my imagery. Instead of photography trends, fads and overly photoshopped images, I choose to document the amazing story of your wedding in an authentic and honest way.